Our story began in 2008 when experienced journeyman plumber and Grande Prairie local, Keith Fenske, started Silvertip Plumbing. 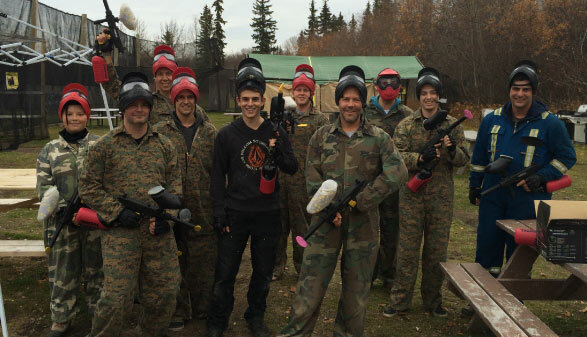 After five years of building an expert team and establishing a client base in the Peace Region, Silvertip grew into something more than just plumbing. Keith and crew were handling a variety of technical services for homes and businesses repairs. With each new request, we made it a priority to learn all about the products and systems we were working on so we could deliver the most efficient fix. Soon we were doing replacements and maintenance on a range of machines such as furnaces, jet pumps, pressure tanks and boilers. Then in 2013, Keith realized a need for commercial and residential water systems, so we became the exclusive dealer for Kinetico water systems. The Silvertip team became certified and trained in water issues and treatment. Combining this with the expertise of journeyman plumbers meant our customers receive a wealth of information, all in one place. 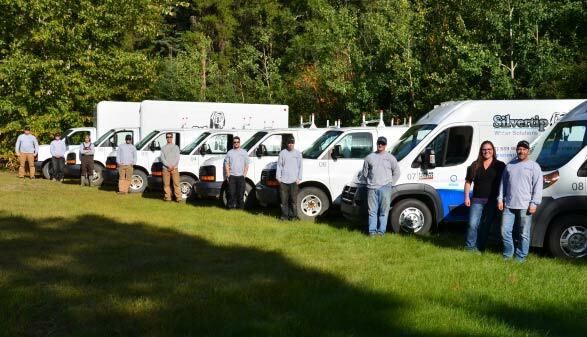 Today, Silvertip has evolved into a top-notch professional service dedicated to providing the best in plumbing, heating and water services and systems. 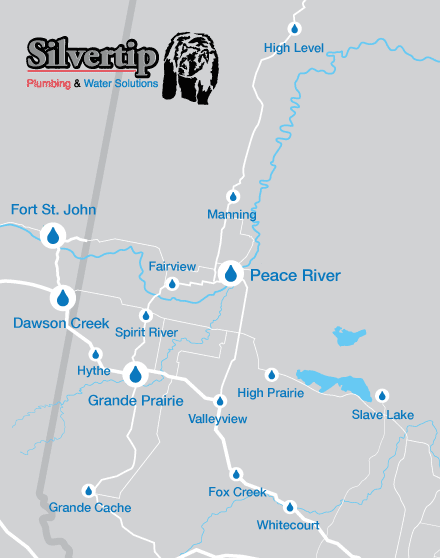 Silvertip is a one-stop-shop for your plumbing, heating and water needs. Our service to you is Silvertip’s number one priority. As a small business, we are a close-knit group of long-term employees who genuinely enjoy our work and this filters throughout our company culture. We love coming to the office every day and pride ourselves on delivering a high-quality experience. A referral network of happy and repeat customers is the greatest compliment. If you have a particular brand in mind, we can order anything!